Originally Published on Bond Street on July 1, 2016. I met Michael Lim when he was the executive chef at Neta and was astounded by his artistry and charmed by his hip hop-influenced, no-nonsense swagger. It was only many meals later that I learned he is visually impaired in one eye, making his perfectionist approach to plating even more remarkable. At Chikarashi (located at 227 Canal Street) his two partners Selwyn Chang and Ivy Tsang have provided him with his own platform, and I love that he’s using it to start from the ground up. He’s elevating the decidedly egalitarian poke bowl with top tier ingredients and technique while maintaining a price point that is still very accessible. Chikarashi’s lunchtime lines are already out the door and Chef Mike is just getting started. Artists are actually the epitome of small businesses. They have to search for the right financial model that applies to their work, look for investors in the form of galleries and collectors, and investigate other tangential verticals to expand their market reach. 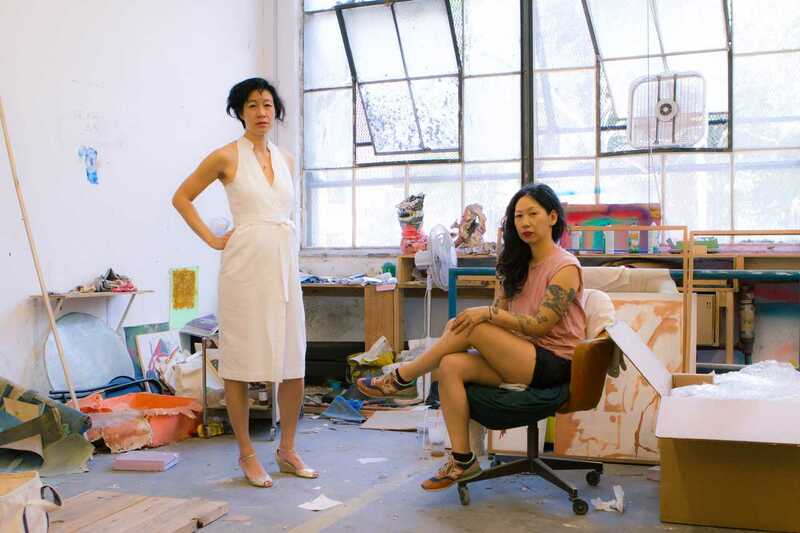 Brooklyn-based ceramicist Jennie Jieun Lee is an ‘all-cylinders-go’ powerhouse. She’s represented by Martos Gallery and currently has a one off exhibition of large-scale vessels at Marlborough Chelsea Gallery. Her functional wares, Glazemoods, are carried by all the right boutiques like Ten Over Six in LA and Dallas and she’s collaborated with the likes of fashion designer Rachel Comey. On top of tall that, when she’s not firing her exquisite, messy busts, you can find her dancing with the Stanley Love Performance Group. NYC’s abundance of great architecture is felt everywhere – from our city’s skyscrapers to micro apartments, long-standing cultural institutions to pop-up retail spaces, and recycling plants to fire house stations. However – for whatever reason – homegrown, young talent is too often overlooked. Brothers Chris and Dominic Leong have put up the good fight and are winning. 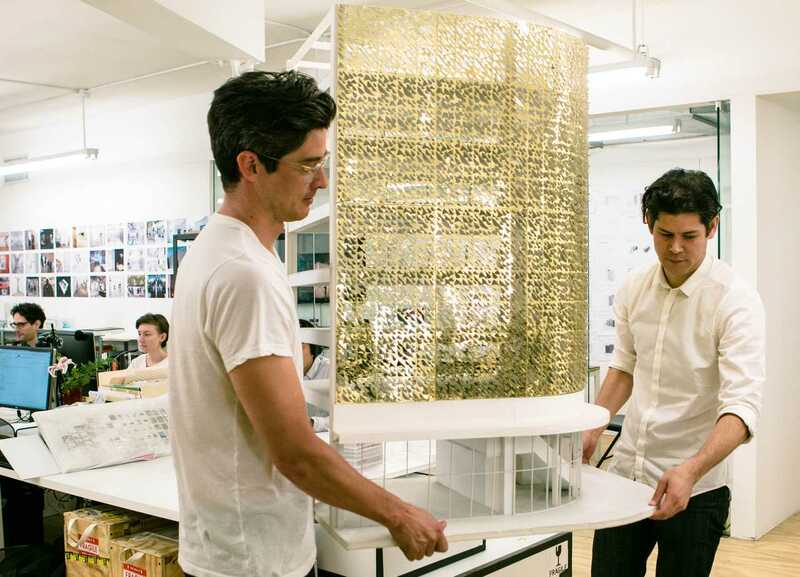 Located on the Bowery, their buzzing practice has graduated from creating knock-out retail spaces to executing projects like the first ever LGBT mixed-use campus in Los Angeles. Closer to home, they are working on an affordable housing development where the nonprofit group Asians Americans for Equality will be headquartered. Their emphasis on social and cultural impact is refreshing. Why is it important to support independent businesses? Well, most of my friends run independent businesses so it’s personal more than anything else. However, on a macro level, independent businesses are where innovation and poetry are born. Entrepreneurs make up the chorus to the song of this unique, thriving city of ours – they’re the gospel of New York.